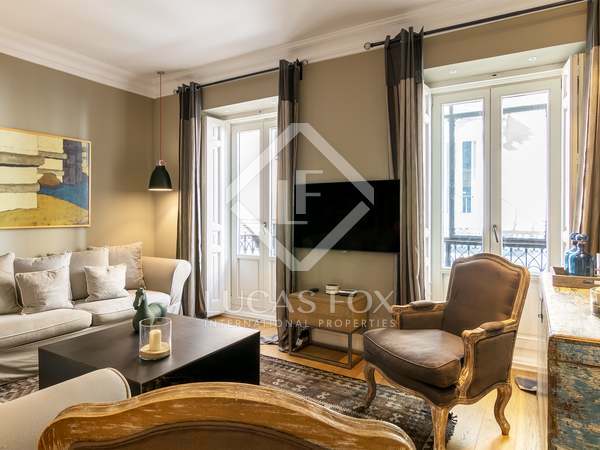 Spectacular renovated property to rent furnished at the heart of the Huertas neighbourhood, close to Atocha and Paseo del Prado. 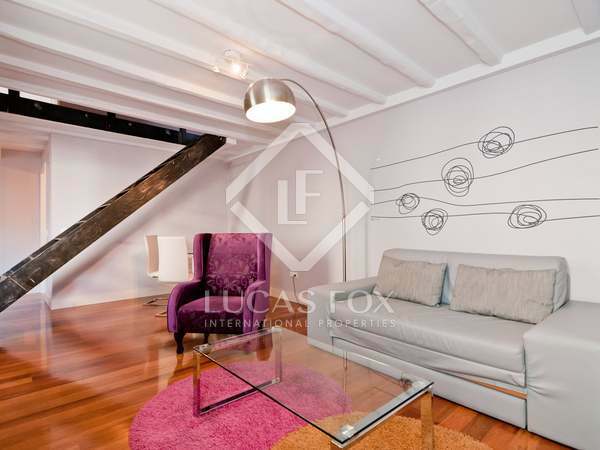 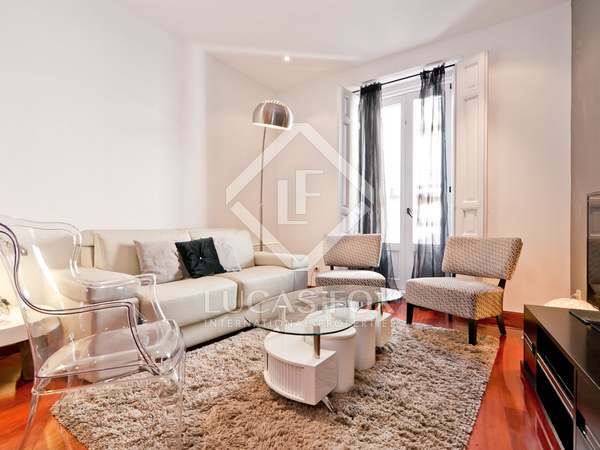 Newly renovated apartment for rent in one of the most prestigious areas of Madrid, with 3 bedrooms, 2 bathrooms and balconies. 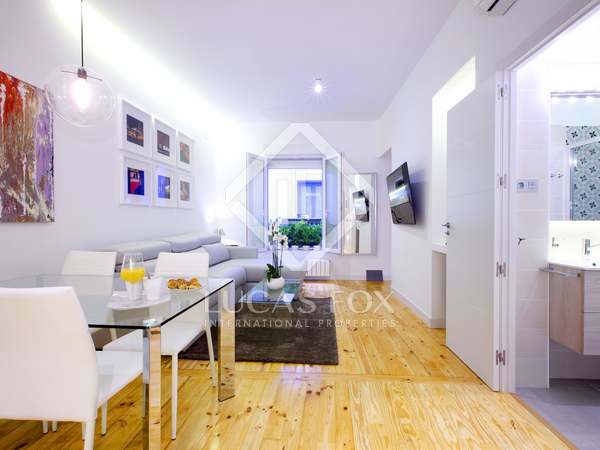 Renovated 2-bedroom apartment to rent furnished at the heart of the Huertas neighbourhood, close to Atocha and Paseo del Prado. 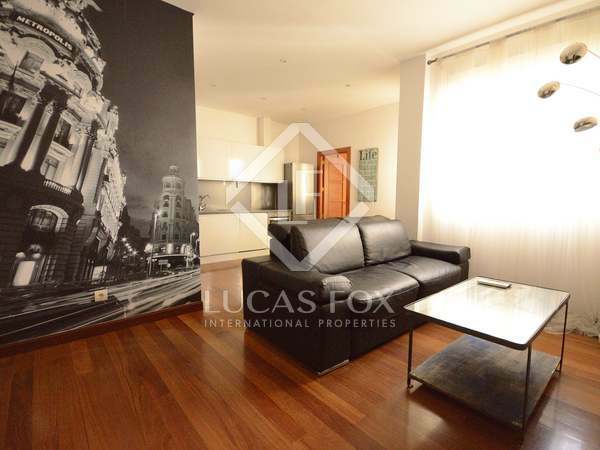 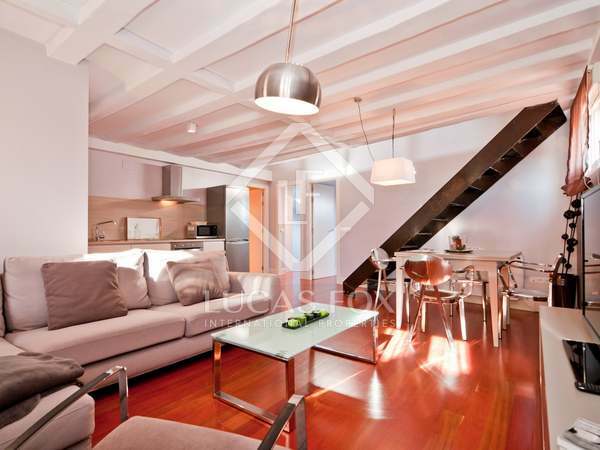 Spectacular renovated 1-bedroom apartment to rent furnished at the heart of the Huertas neighbourhood, close to Atocha and Paseo del Prado.